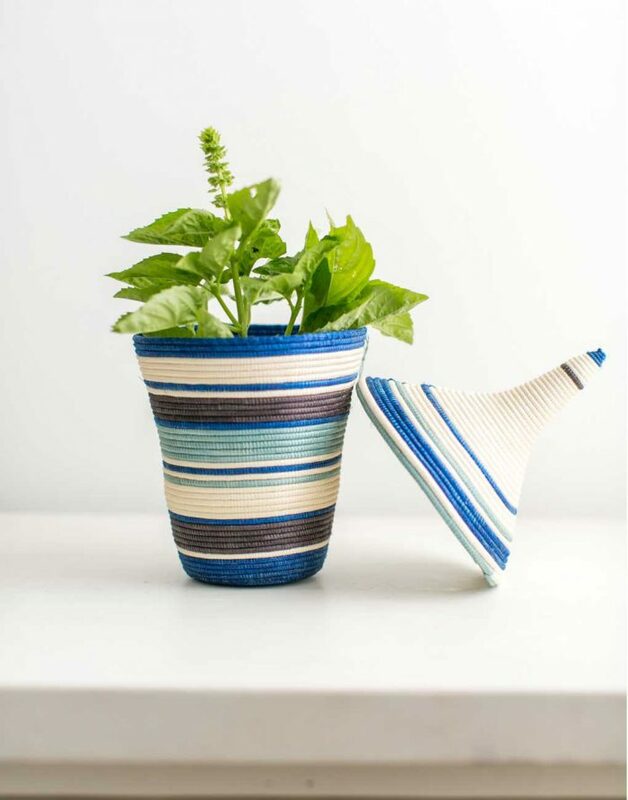 Over the past year, we have expanded upon our collection of décor made by artisans in Rwanda. 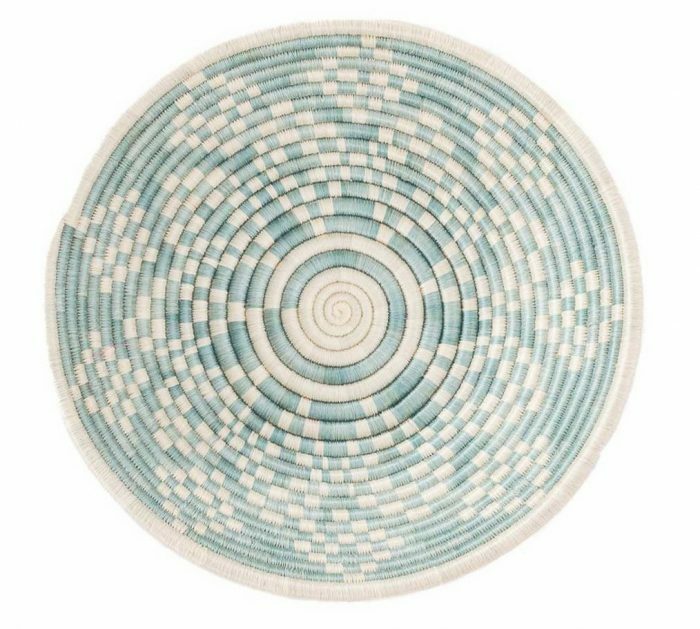 Artisans at All Across Africa have created beautiful pieces that have a significant cultural meaning to the community of Rwanda and Uganda. 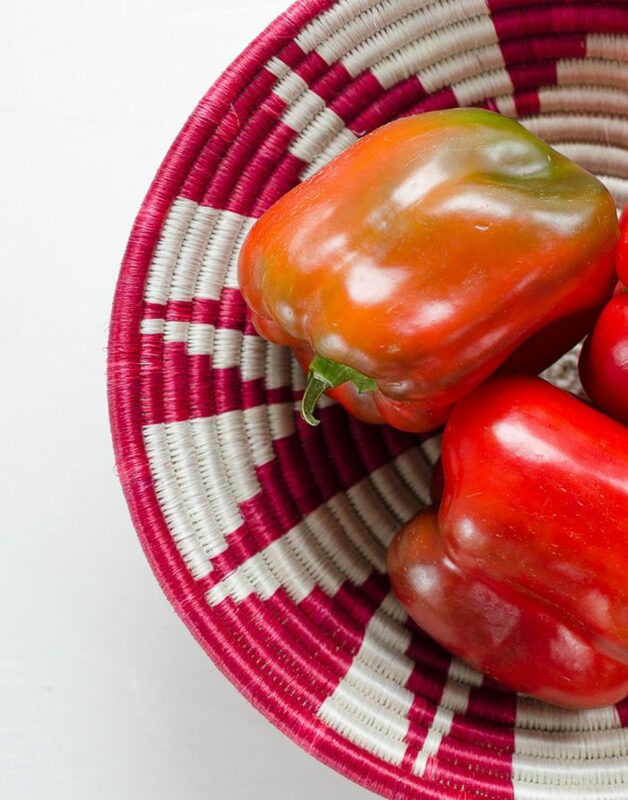 All Across Africa, a benefit corporation, works to create jobs and markets in Africa to allow producers to rise above the poverty line. 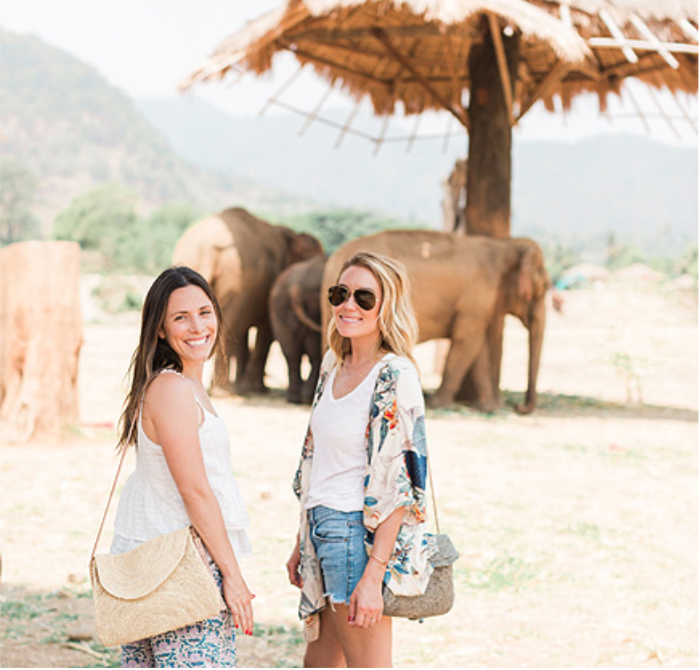 All Across Africa supports the artisans by providing them with education, training, and materials so that the artisans have the resources necessary for their jobs and livelihood. 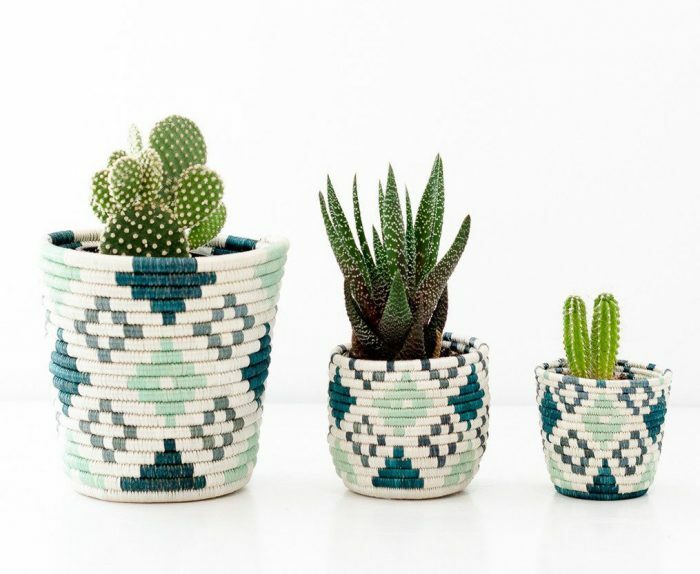 The artisans use organically dyed sisal fibers and sweet grass to weave bowls, baskets, vases, and serving trays. 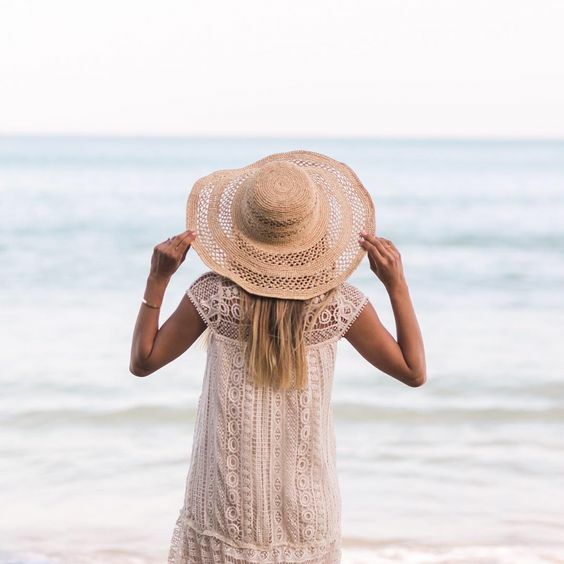 They harvest grass and sisal fibers from their local fields, bundle straw that’s then naturally dyed, and weave the materials into the hand-woven décor that you see here. Weavers working with All Across Africa have access to sustainable incomes and a better future by saving their money, purchasing land, and forming businesses. In Africa, baskets are now tokens of celebration for important life events such as births and graduations. They signal wealth of family, friends, and life. 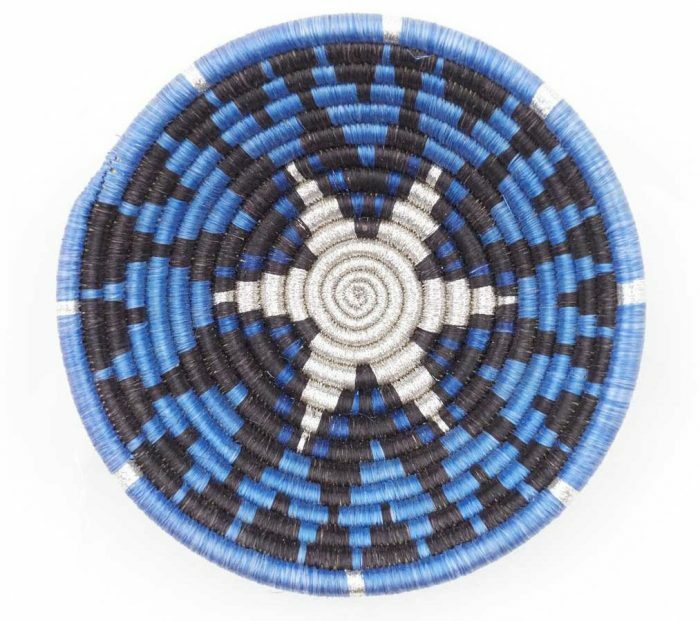 Baskets also have been a symbol of unity for Rwanda and Uganda after their history of conflict. The recovery from the conflict continues, and brave men and women continue rebuilding a brighter future for themselves and their families. The “Hope” design is that of a sunburst. The sunburst pattern connects back to the pattern on the Rwandan flag, a pattern that represents Rwanda’s hope for a brighter future. 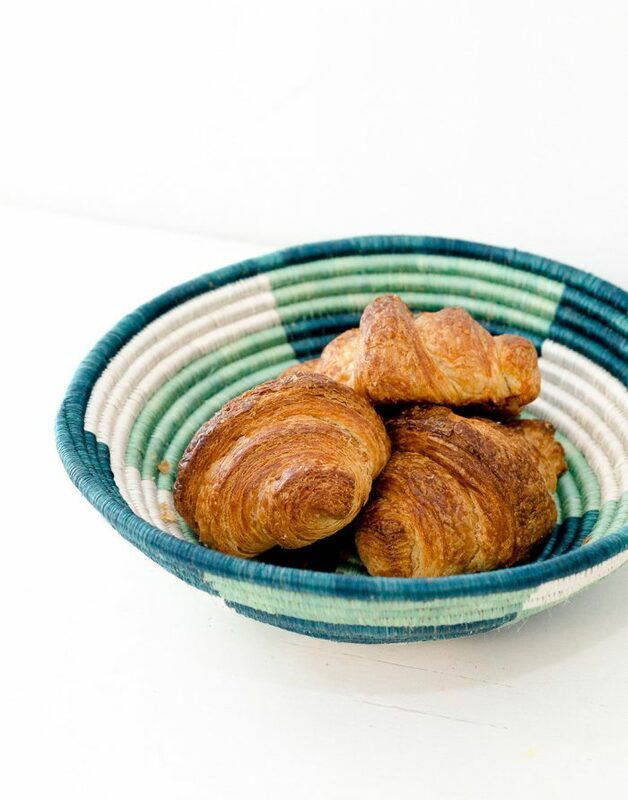 Relating back to the artisans who are behind the piece, the baskets come with hope for a higher quality of life, more confidence, and meaningful opportunities. The “Unity” design is represented as three lines, which refers to the three ethnic groups that divided Rwanda more than 20 years ago. The ethnic groups are now working in cooperation and are developing supportive relationships with each other. These baskets show the common goal that the individuals have and how they can work together to create something beautiful. There are welcome customs in both Rwanda and Uganda, such as how to shake hands and show hospitality. This basket is a representative of those customs and how to be welcoming and inviting. 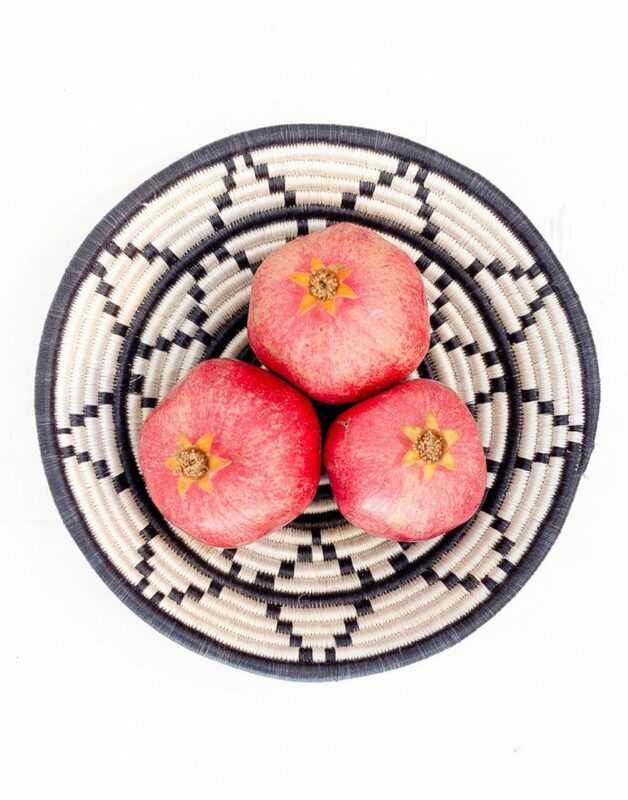 The cathedral shape of this basket is based off of Rwanda’s national emblem and primary vessel. Another name for this basket is the agaseke basket, and it symbolizes generosity, gratitude, and compassion. 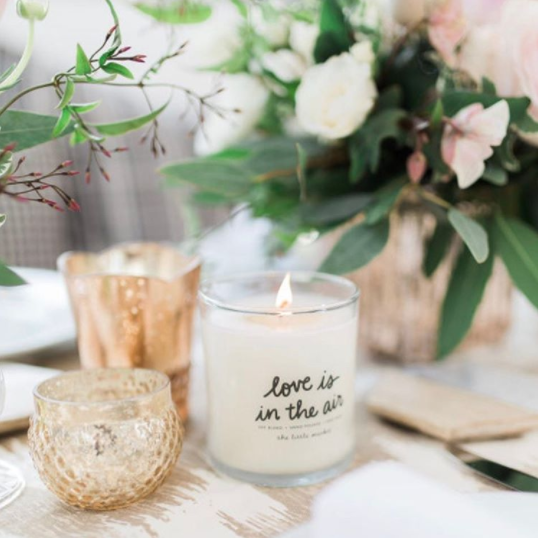 These are often given to family and friends at celebrations and are beautiful and functional options for décor. 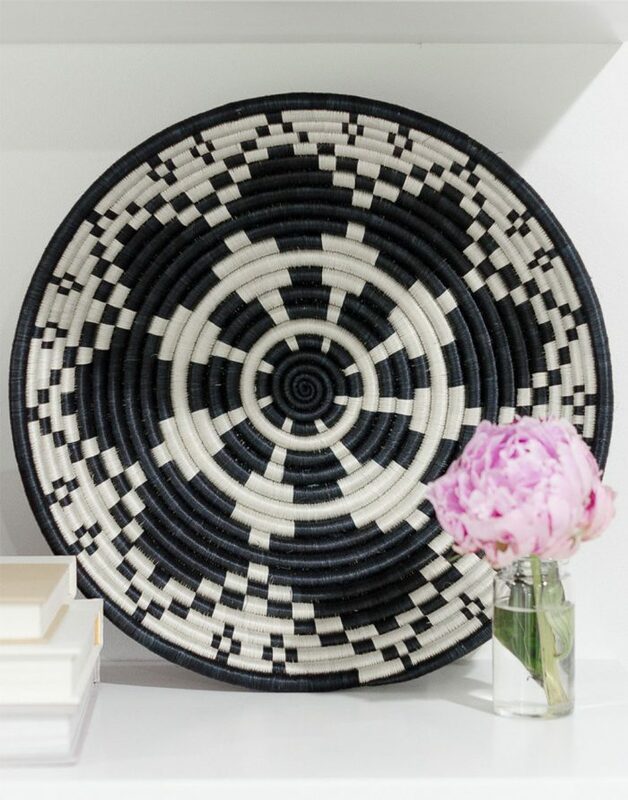 The “Sunrise” pattern that is featured on this basket represents the first light of day through the morning mist over the hills of Rwanda and Uganda. This basket’s pattern relates to the hope found at the start of a new day. 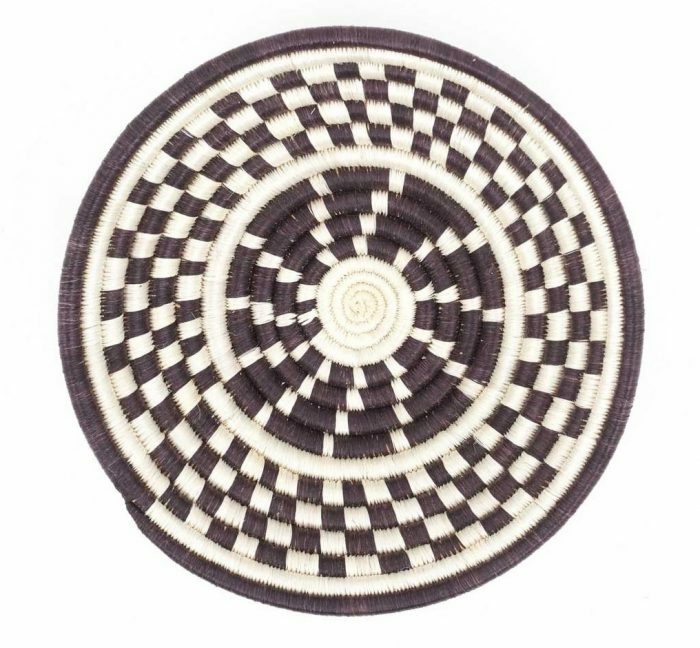 The woven pattern on this basket represents the mountain ranges of Rwanda, which is also called “the land of a thousand hills.” Rwanda’s geography features beautiful mountain ranges as well as vegetation and farms for crops. The “Dancer” basket features a mesmerizing pattern that captures the movement and costumes of dancers in East Africa. The traditional dances convey stories and pay tribute to the commodities, such as fruits as well as animals that provide life. The “Gorilla” basket is a testament to the mountain gorillas within Rwanda’s forests in the volcanic mountains. These animals are special to Rwanda’s people as well as visitors around the world. The “Rain” basket has a circular pattern, meaning the cycle of rebirth and how important rain is to the process. There are two rainy seasons within East Africa, and most of the region’s people need the agriculture. Rain represents cleansing and what is to come from their hard work when farming. 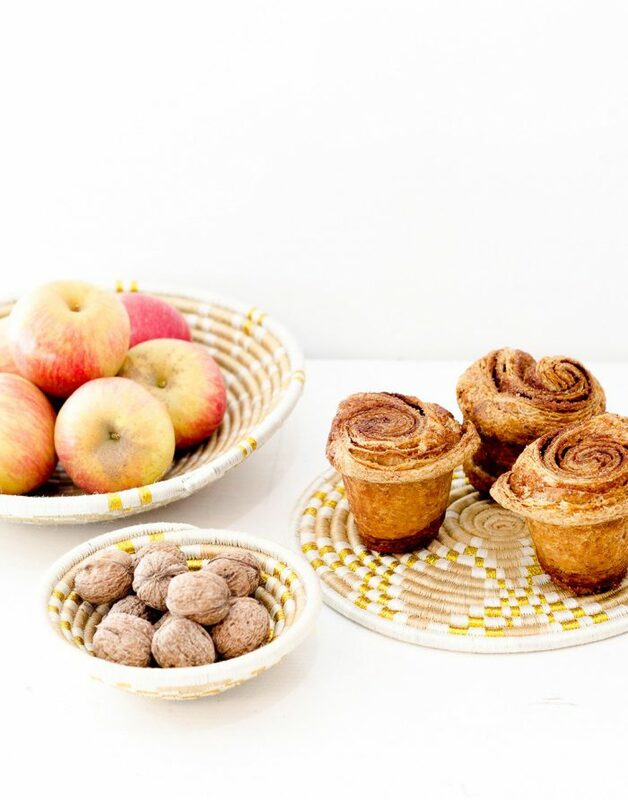 We love the stories that these baskets tell and how they always translate to a deeper meaning. We develop product names inspired by the artisans’ product naming practices, techniques, colors, and shapes. 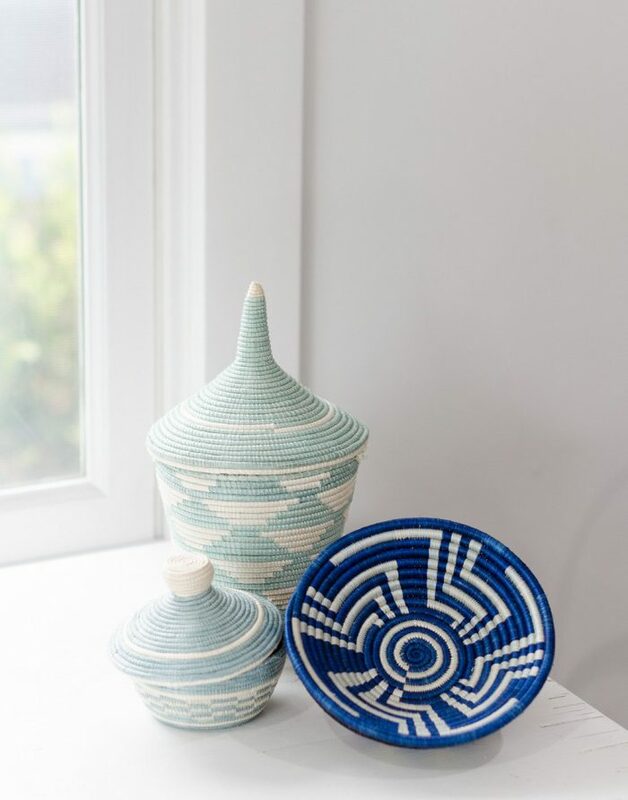 We are happy to share these beautiful pieces and to work with the talented artisans at All Across Africa who work hard to preserve their cultural traditions and support their families and their future.